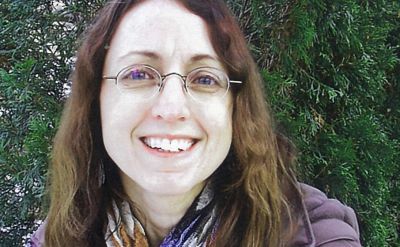 "Studying vocal performance at Goshen College taught me how to read an audience and shape my performance. Spending years on stage gave me speaking and presenting skills that I wouldn't otherwise have." 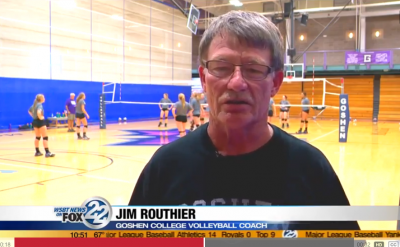 Goshen College Coach Jim Routhier just coached his 900th volleyball game. Now in his 9th season at Goshen College, his teams have won 588 games. 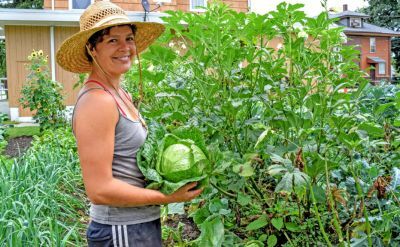 How Nicole Bauman '08 helped turn a vacant lot was turned into a thriving farm. 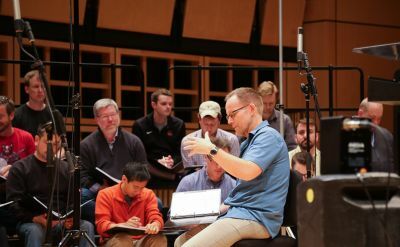 David Rutter reflects on GC and the National Anthem. 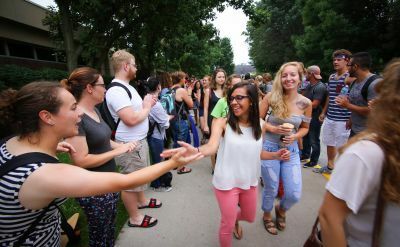 Goshen College enrollment figures show a total overall growth, including among incoming first-year students and graduate students, as well as greater retention and diversity. 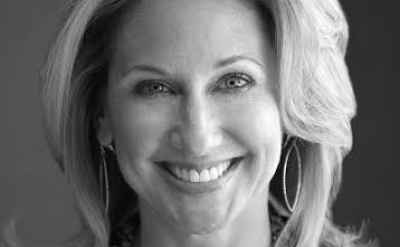 Shari Wagner, a 1980 Goshen College graduate and current Indiana State Poet Laureate, will host a poetry workshop from 4-6 p.m. and poetry reading at 7:30 p.m. on Wednesday, Sept. 28, at Goshen College in Newcomer Center, Room 17. 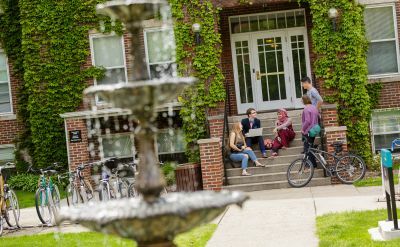 Goshen College is among several Indiana colleges placed on national rankings. Mark Campanale, founder of the Carbon Tracker Initiative, will present a public lecture, titled “Climate at the Crossroads: The Investor Role in Achieving a Low-Carbon Future,” on Sunday, Oct. 2 at 7:30 p.m. in the Goshen College Church-Chapel, with a follow-up panel convocation on Monday, Oct. 3 at 10 a.m.